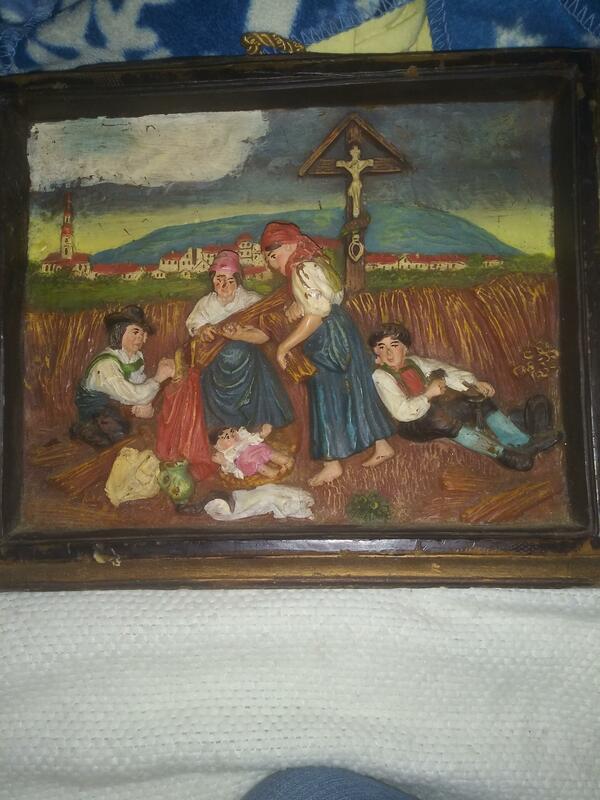 Vintage Gunter Kerzen (Style) Wax Picture. Note usually these pieces have a sticker / hallmark on back. The string was handmade and braided for these pieces. Very cool ... This artist was famous for candles as well. 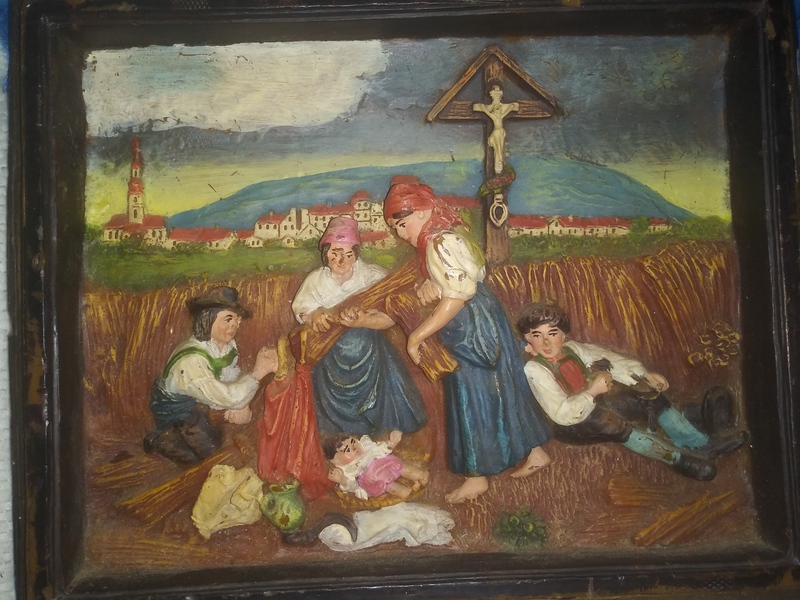 Lovely piece of history ... thanks for sharing ... please reply to my valuation with some feedback.